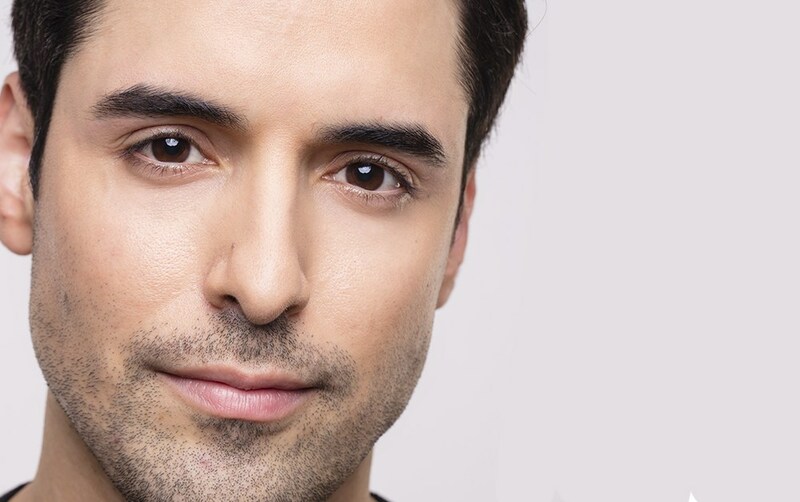 Before every HD Brows treatment, each client must perform a patch test a minimum of 48 hours prior. Your body can develop an allergy to any product at any time, regardless of whether or not you’ve reacted previously. This is why it is an essential insurance requirement before every treatment. An optional wax test may also be offered to clients 24 hours prior also. If no reactions have occurred you go ahead with the treatment. Consultation is key. This is why it’s one of the most important parts of the treatment. We need to check there is nothing that can affect the treatment or prevent the treatment from being performed. During the consultation, we find out exactly how the client envisions their brows & what they expect from the treatment. This means we can make sure it is achievable and give them exactly what they want. Brows are subjective. What we think suits someone may be the complete opposite of what they think will suit them. A custom-blended tint is applied to colour the hairs as well as pick up any fine, fluffy hairs. 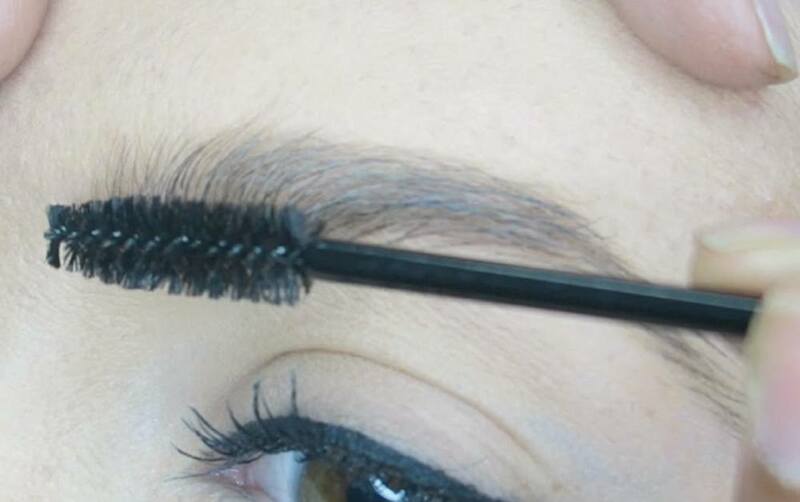 These hairs can be incorporated into the new design shape of the brows. This gives the appearance of fuller brows & helps to create a shape that you probably didn’t even know was possible. By doing so, this can reduce the need for makeup. It is important to note that tinting doesn’t have to make the brows darker. The current colour of the brows can be matched up so it only picks up any hairs that are lighter than the current brow colour. Likewise, brow lightening can also be performed by Pro, Master or Elite Stylists at this point should you wish to go lighter. Next, the design shape is created using wax. The design formula and method of waxing is completely different to tradition waxing, making it exclusive to HD Brows Stylists. A combination of hair removal methods are used to create long-lasting, defined results. Threading is not used to design the shape of the brow. It is used to blend away any wax lines to ensure smooth makeup application and to make the brows pop. Any remaining hairs are tweezed away for a clean finish. If necessary, long brow hairs are trimmed so they fall in line with of the brow shape. Finally, makeup is applied to any sparse areas to illustrate how the brows will look if they are left to grow in. Approximately 80% of clients will be on a regrowth program to help them along their brow journey and achieve their ultimate brow goals! It’s really important you follow all aftercare advice. Rule number 1… your brows are now the property of your HD Brows Stylist and only they can remove a single hair from your brows. Just kidding. But seriously, throw those tweezers in the bin! Even plucking one or two hairs can slow down how quickly you achieve your desired brows. Post-treatment advice is given about what you can’t do with your brows for the first few days. Furthermore, your Stylist may also recommend brow products to enable you to recreate your beautiful brows from home. Buying HD Brows products from your Stylist is beneficial as they can colour match you as well as advise you on the best products for your brows and how to use them like a pro. Finally…enjoy your new HD Brows! 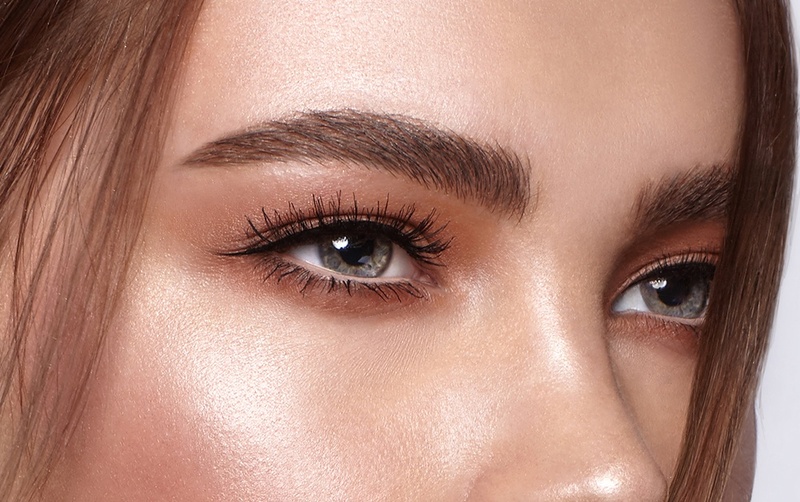 HD Brows is a totally bespoke and tailored treatment, so after a thorough consultation your Stylist will translate these 7 steps into something that works for you. There’s no ‘one size fits all’ here! Please note, only trained HD Brows Stylists can perform the HD Brows treatment & gain insurance for the HD Brows treatment. This is not a training document. You can check if your stylist is trained in HD Brows by checking on the official HD Brows Salon Finder. I have always had a hard time making my eyebrows look nice and not super bushy. I liked that you explained that brow threading will help you design the shape of your brow. That is good for me to know because that might be a good option for me.